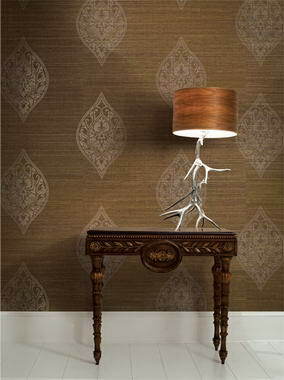 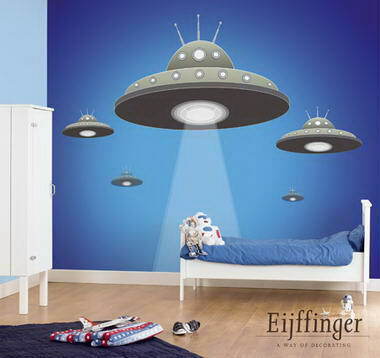 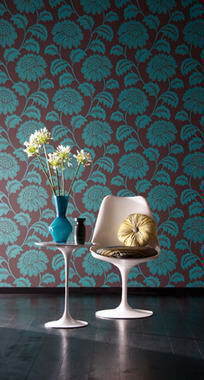 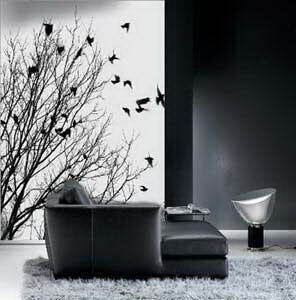 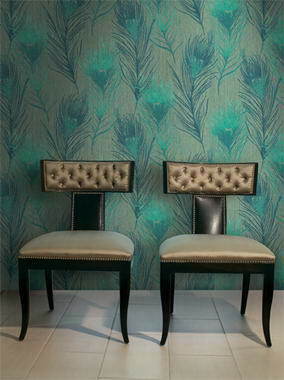 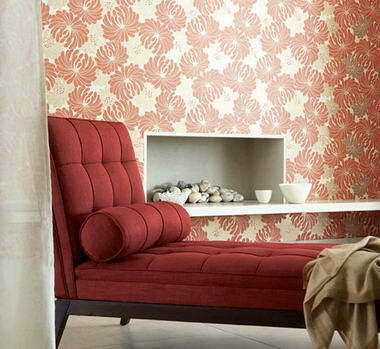 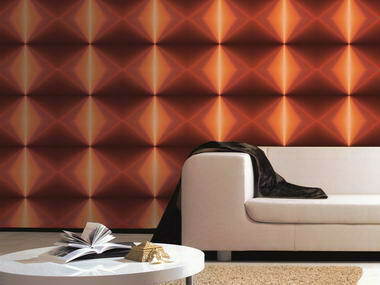 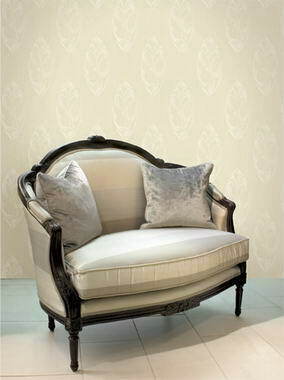 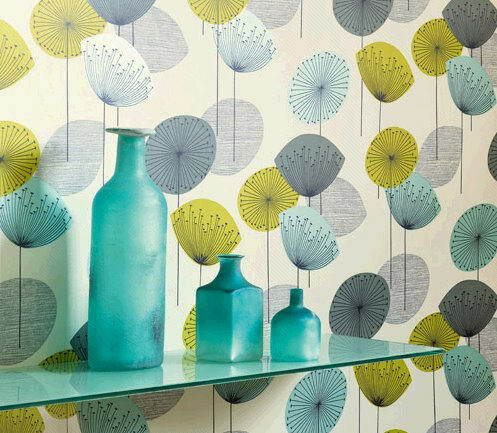 Flair Interiors - Flair Interiors pushes the boundaries and offers the widest range of wall paper under one roof. 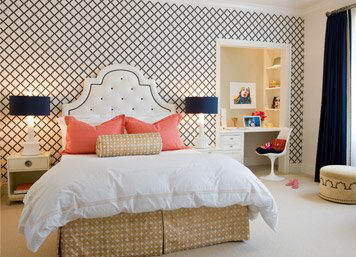 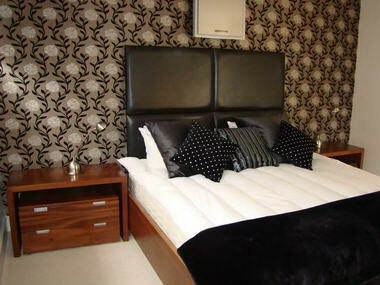 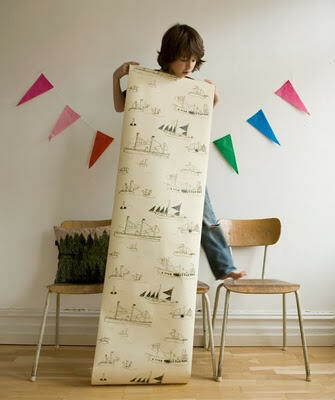 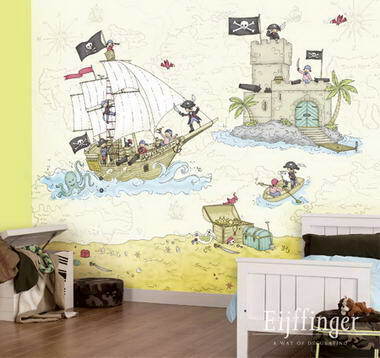 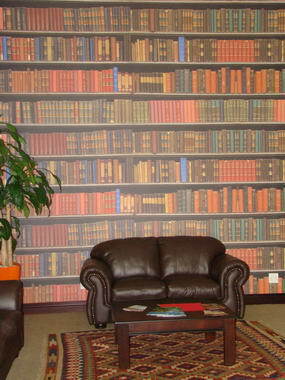 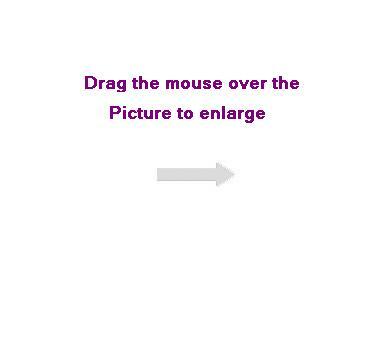 We source, supply and install wallpaper in Durban and Johannesburg. 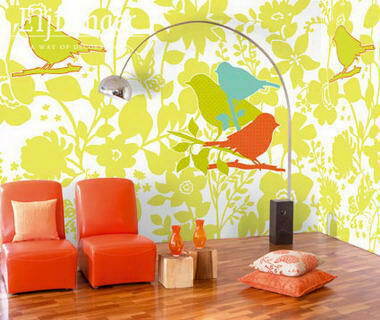 Our service is unique as we can also print your own design or picture, alternatively we can design one specially for you. 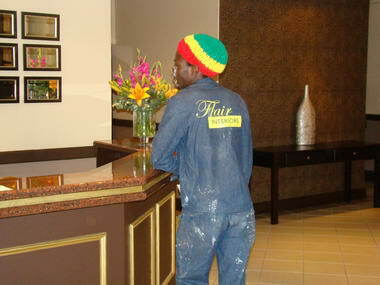 Our teams are professional, neat and take pride in their work, and most importantly we love what we do!